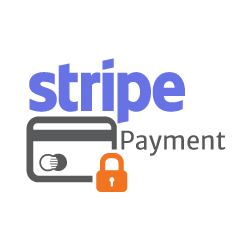 Today we've added Stripe, to our payment method, making it 100% functional to everyone around the world. Therefore, with this new update, you will be able to easily purchase from anywhere without any issues at all. Stipe is incredibly easy to use and has everything built in from card storage to subscriptions and bank payouts. Forget about unnecessarily long setup process, cumbersome interface and checkout processes made way more difficult than they need to be! Instead of redirecting users or requiring credit card data to travel from your server to another, Stipe uses a streamline platform that, avoids redirects, keeping users on the business’ branded page and making the whole payment process much easier for the user.